Like fun facts and wacky trivia? 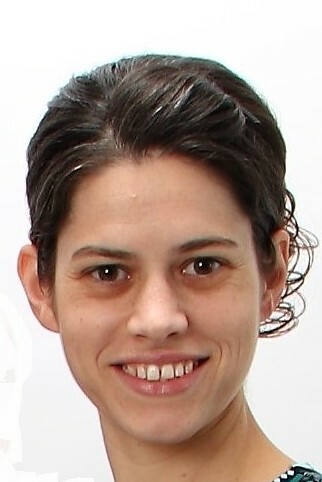 Enjoy a short daily devotional? Want something that your kids, ages 10 and up, can enjoy? This book is for you! 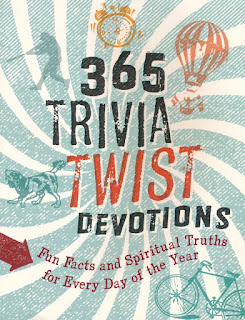 365 Trivia Twist Devotions: Fun Facts and Spiritual Truths for Every Day of the Year is a fun and engaging read. While a bit old for my kids to understand, they still like to look at the pages and ask what the pictures are about. Each page has the date, some kind of attention-grabbing clip art, a verse, and an "Also on This Day" fact. Each day is about 3-minute read and gives a bite-sized amount of Scripture to ponder. Kids ages 10 and up would find this book interesting and thought-provoking, and with 365 different facts, this book could be used multiple years in a row without becoming boring. I read from a King James Version Bible, and this book uses the Christian Standard Bible for most of the Scripture quotes, so I was not able to engage with the text as much as I would have liked. For content and clarity, for fun and interesting, I give this book 5 out of 5 bookmarks. 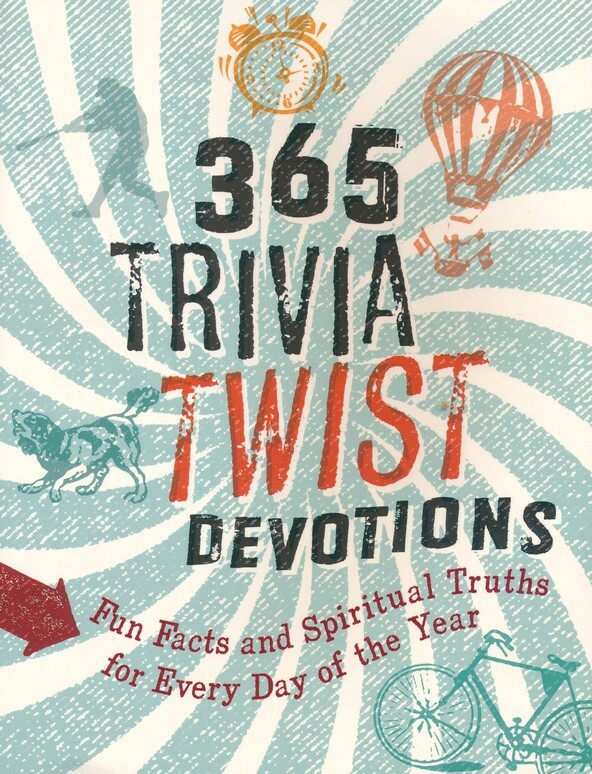 Purchase your copy of 365 Trivia Twist Devotions from Amazon.